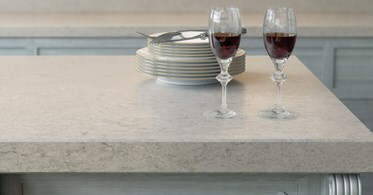 Caesarstone Bianco Drift Quartz is another unique design inspired by light granites. 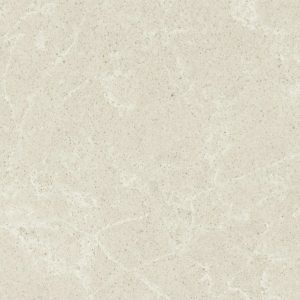 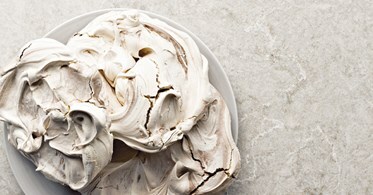 It combines and blends together the most delicate vein features. 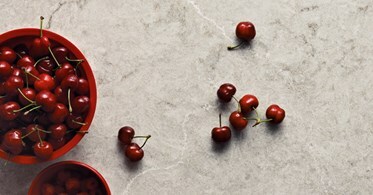 As an interpretation of granite texture, Caesarstone Bianco Drift Quartz is refined with a clean and glossy feel that gives the stone a marble touch. 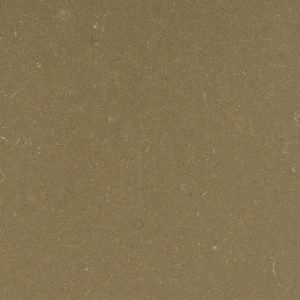  This interesting twist makes Caesarstone Bianco Drift Quartz ideal for kitchens, bathrooms, mudrooms, and laundry rooms. 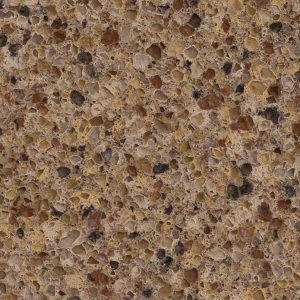 It will work great both in traditional and contemporary interior designs. 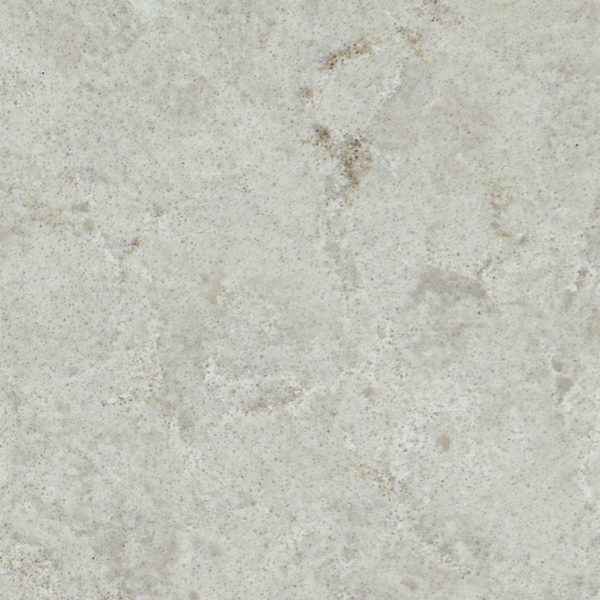 Caesarstone Bianco Drift is a gorgeous stone that blends the classical beauty and elegance of timeless white with delicate swirls of light brown and grey hues. 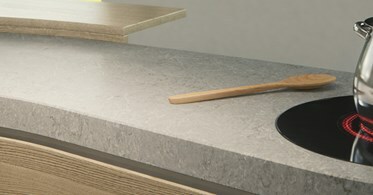 Caesarstone Bianco Drift price in our Wayne NJ quartz showroom located on 1107 Rt 23 South is $65.00 per square foot installed and includes a free estimate, free edge treatment, free fabrication, and free installation. Don’t miss the chance to get amazing, marble-looking Caesarstone Bianco Drift Quartz for your North Caldwell or Franklin Lakes, New Jersey kitchen today!